At Church Lane Nursery we offer high quality, affordable day care from 8am to 6pm for children from 3 years of age. Our nursery set in school grounds boasts an amazing toddler environment for our busy 3 and 4 year olds. All our children are nurtured, educated and encouraged to blossom. We provide enriching experiences for all our children. The nursery benefits from access to excellent outdoor provision, carefully designed to offer children the opportunity to explore and discover nature, build and create whilst developing independence and confidence. The hard work of our highly skilled early educators promote high quality early learning opportunities in a home from home environment. High emphasis is placed upon securing self confidence, healthy attachments, positive relationships, health and safe care, and opportunities to develop early communication skills. 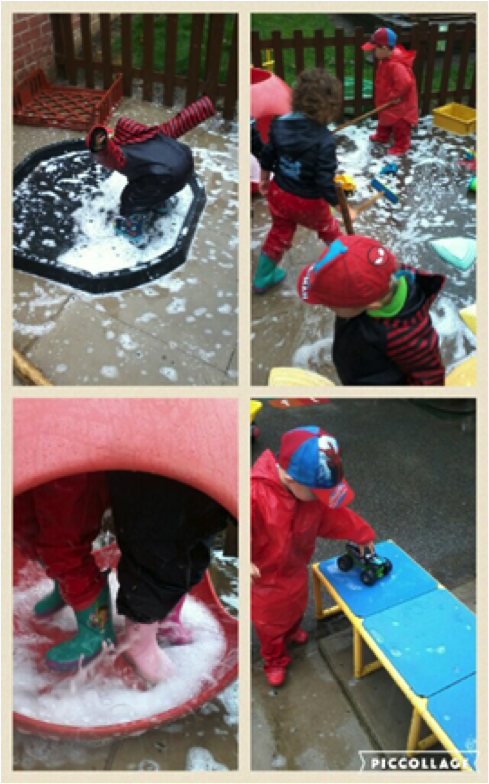 We look forward to providing memorable early years experiences for all our children and their families.